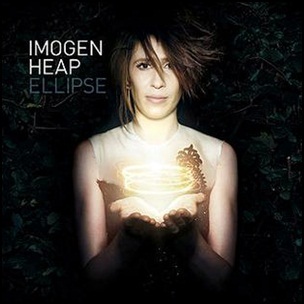 On August 24, 2009, “Megaphonic” label released “Ellipse”, the third Imogen Heap studio album. 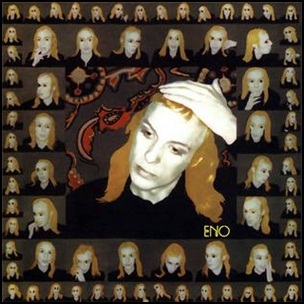 It was recorded March 2007 – June 2009, in Heap’s studio in Essex, and was produced by Imogen Heap. All tracks by Imogen Heap. 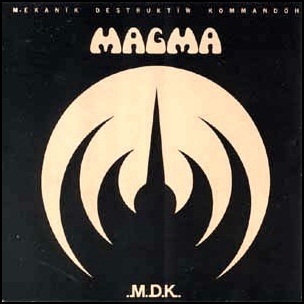 In December 1973, “Vertigo” label released “Mekanïk Destruktïẁ Kommandöh”, the third Magma studio album. It was recorded in 1973, and was produced by Giorgio Gomelsky. 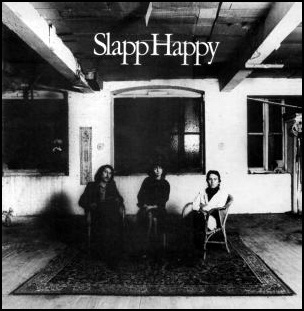 The French edition of “Rolling Stone” magazine named the album the 33rd greatest French rock album. 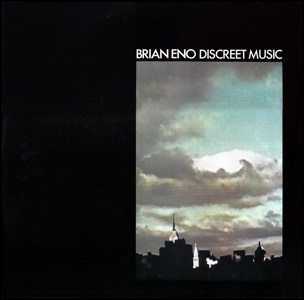 In 2015, the same magazine ranked the album at number 24 on its list of the “50 Greatest Prog Rock Albums of All Time. All tracks by Christian Vander. 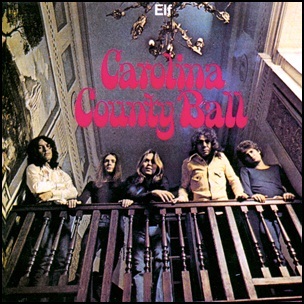 In April 1974, “MGM” label released “Carolina County Ball”, the second Elf album. It was recorded January-March, at “The Manor Studio” and was produced by Roger Glover. 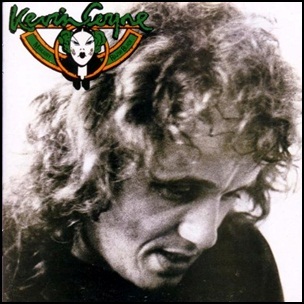 All tracks written by Ronnie James Dio and Mickey Lee Soule.